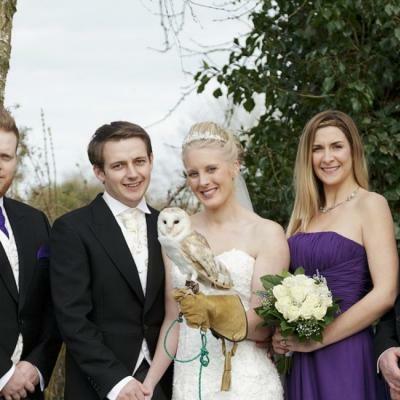 Louis Brunskill, the owner and chauffeur at South West Wedding Car Hire has run the business for over 4 years, in that time he’s transported many happy customers and helped to make their special day run smoothly (with a touch of elegance and class!) Louis enjoys being a part of the excitement on your big day and the satisfaction as he drives away from another successful job, is a wonderful feeling. He’s confident that he’ll contribute to making your wedding memorable for all the right reasons! 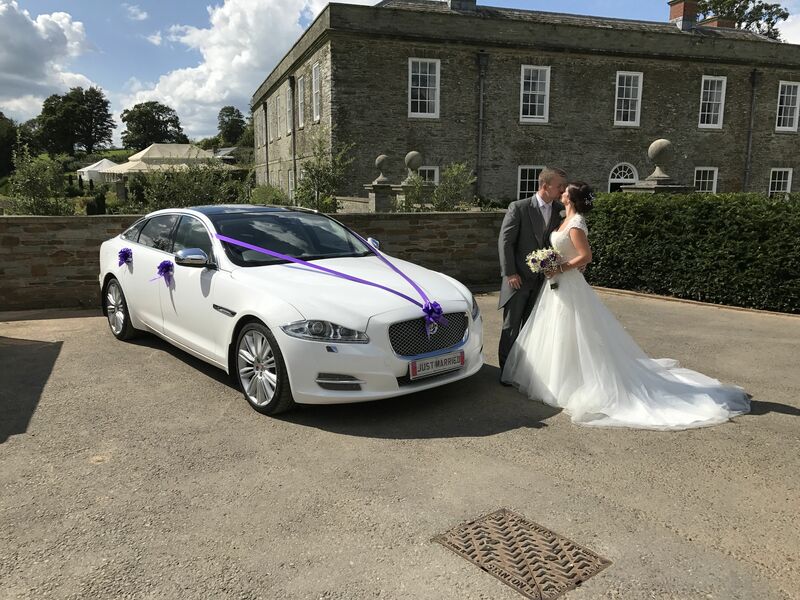 South West Wedding Car Hire offers you a chauffeur driven top of the range executive Jaguar and Bentley to complete your special day. 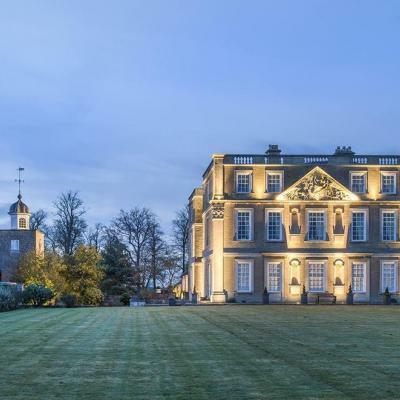 Louis provides a professional yet personable first class service, tailored specifically to your individual needs, at a very competitive price. Based on the Devon Somerset border, he is ideally located to serve the whole of the South West including North Cornwall. So, what does he have to offer? This premium car exudes class down to the last detail. Enter the plush cabin, with its soft, cream leather seating and highly polished walnut veneers and you know you are in safe hands. This Long Wheel Base version gives you extra leg room at the back – hence perfect for wedding dresses! 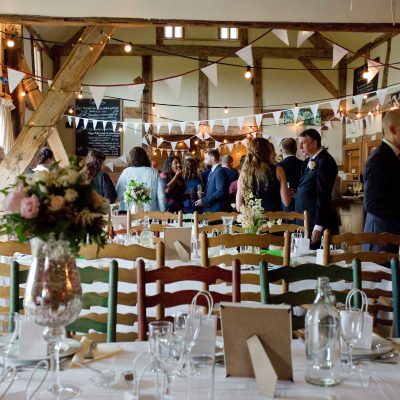 Traditional bows and ribbons in your choice of colour and flowers to decorate the interior are also included. Get in touch with Louis here, you won’t be disappointed!